Deploy your military skills to maximize your potential. The military instilled in you a sense of pride, integrity, optimized your leadership and team building skills, and drew on the deep sense of purpose you carry throughout everything you do. 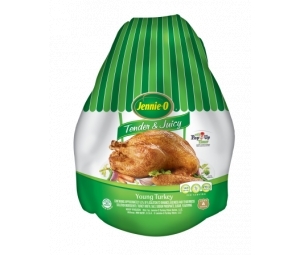 Continue making the most of these attributes without compromise at Jennie-O Turkey Store. Our careers deploy you to the fullest, offering a career experience that will feel like a natural fit for how you think, act, and live your life. 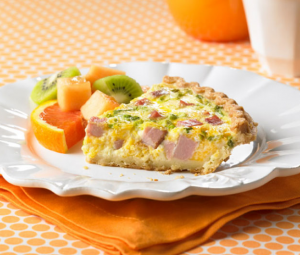 We are proud of all men and women who chose to serve our country in the military and are pleased to be able to support our employees and their families. 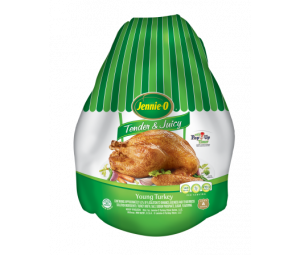 Translate your military skills into a career at Jennie-O Turkey Store. 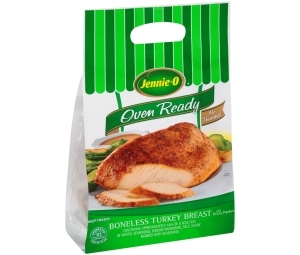 Learn from current Team Members why Jennie-O Turkey Store is a good fit for veterans.